If you drink red wine then you know that spills are going to eventually happen and they are very difficult to clean up. 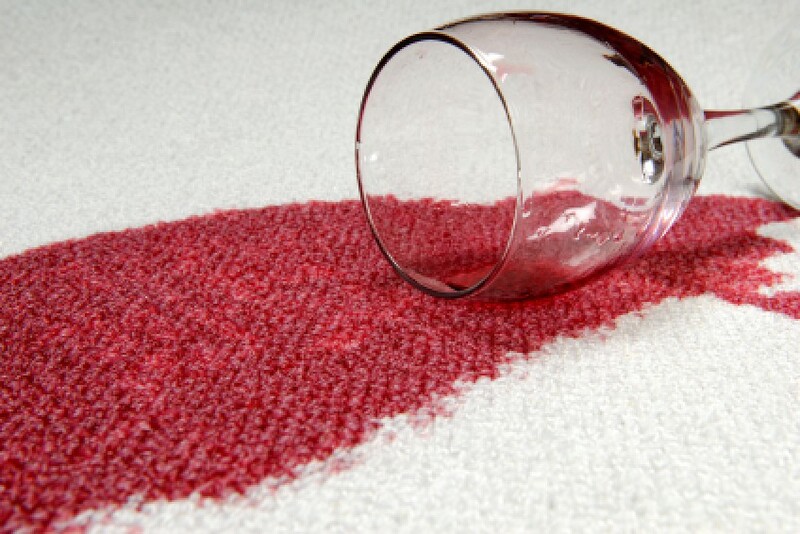 Red wine stains are one of the hardest stains to remove from any fabric. This is a guide about removing red wine stains from carpet. White wine removes red wine. Peroxide also works wonders (spot check the carpeting for colorfastness in an out-of-the way place first). I just tipped rose wine onto the carpet. I have used Fairy liquid, water, and white vinegar, also 1001 Mouse. Will this be enough to get the stain out? Please help. White wine is supposed to take out red wine stains. I had red wine stains on white cotton capris, and tried several things. White wine was one of them. I can't tell you what was the best, but white wine is certainly one of the places to start. Saturate the rose/red wine with the white wine, and work it into the stain. Blot with paper towels. On my capris, I also used bleach, but you can not do that on your carpet. Bleach will remove all the color. Peroxide may work too, if the white wine doesn't do the trick. How do I remove red wine stains from white wool carpet? I have been successful removing old red wine stains from a carpet using white vinegar.